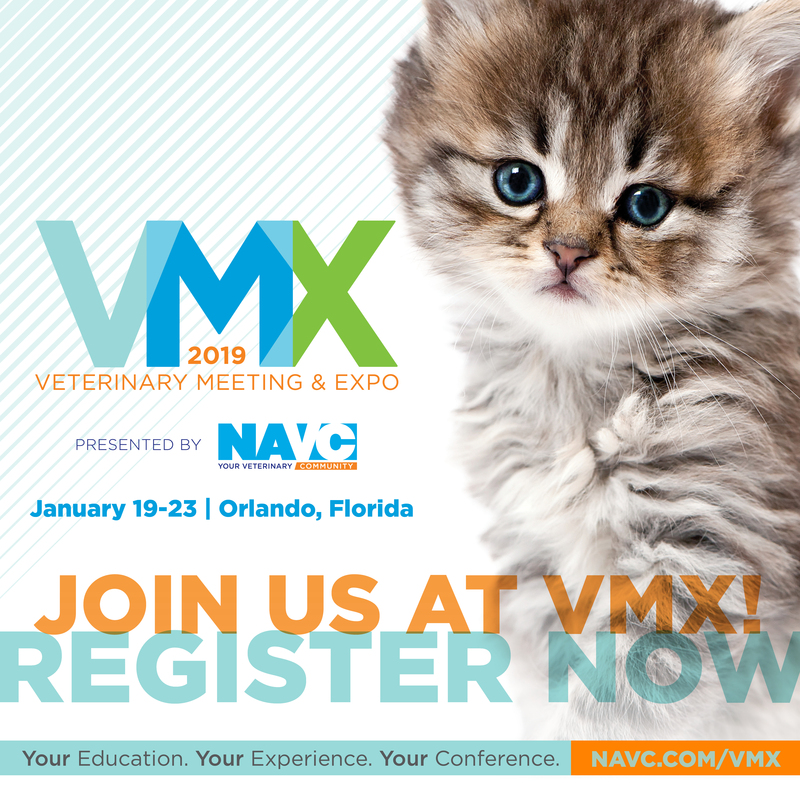 Highlight your upcoming attendance and booth at VMX 2019 to your audience. 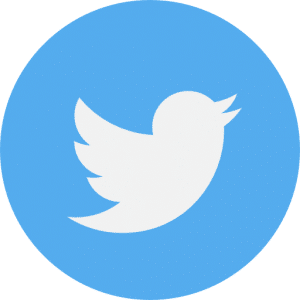 We’ve created the below shareable assets to help. 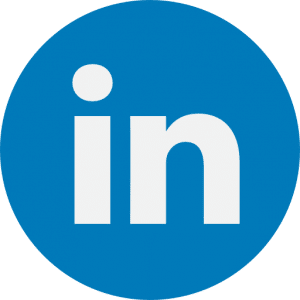 Click the buttons below to share directly to Facebook, Twitter, or LinkedIn. 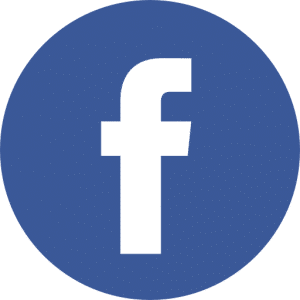 Download the images below to generate your own post on Facebook, Instagram, or Twitter! 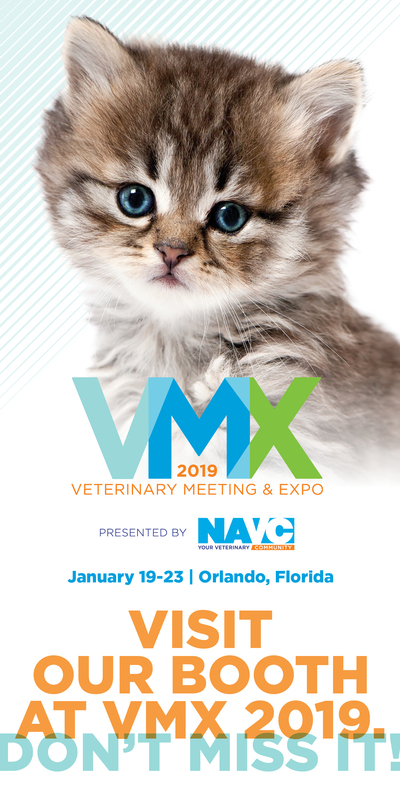 Be sure to tag us and use the hashtag #VMX2019! 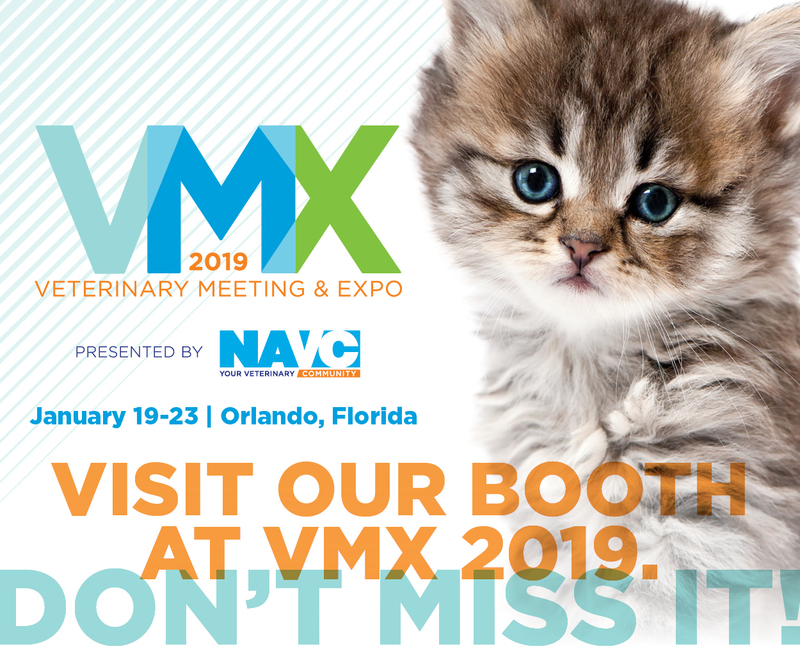 Send an email to your database to let them know about your upcoming booth at VMX. 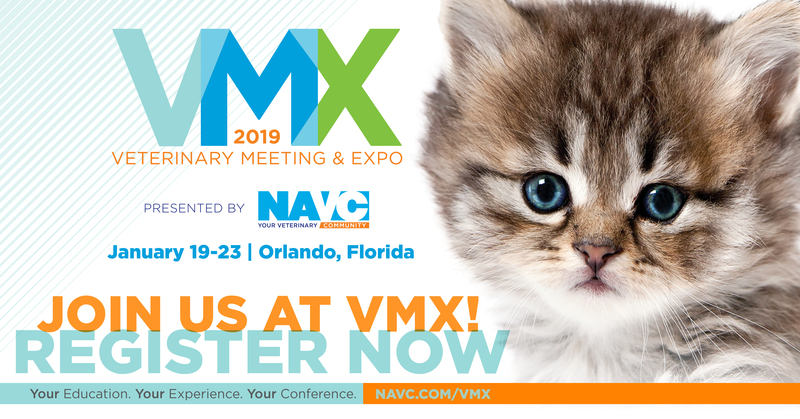 Add the below graphic to your email signature to promote your booth at VMX. 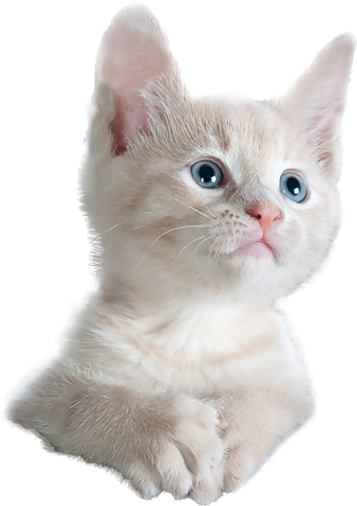 Promote VMX on your website with the below banner ads. 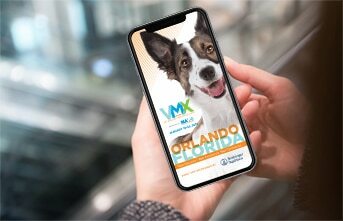 With the VMX 2019 mobile app, you can build your personalized agenda, view maps and access all the Conference details at your fingertips for quick access. With the VMX Conference 2017 mobile app, personalize the most critical Conference details at your fingertips for quick access.